What’s next for Venezuela? 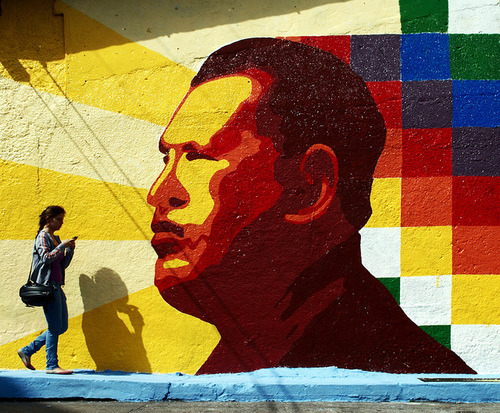 On Wednesday, February 25 the Washington Office on Latin America (WOLA) will host “Chavismo Under Pressure: Economic Crisis and Political Challenges in Venezuela,” a discussion featuring WOLA’s David Smilde and Michael McCarthy of the AU Center for Latin American and Latino Studies. Tune in via livestream at wola.org. One year after the eruption of deadly street protests and an ensuing political crisis, Venezuela’s economic fortunes have worsened and President Nicolas Maduro is slipping in the polls. Last week’s arrest of Caracas Mayor Antonio Ledezma raises questions over Maduro’s efforts to rally his base ahead of legislative elections next fall, in which the governing PSUV is at risk of losing control of the National Assembly, which could in turn boost opposition momentum for a presidential recall referendum in 2016. But the political opposition remains fractious and distanced from average Venezuelans, casting doubt on their capacity to take advantage of Chavismo’s difficulties. Please join us for this timely discussion of Venezuela’s predicaments and possible scenarios in the year ahead.